Later this week, educational researchers from around the world will gather in Baltimore . . . not for the famous crab cakes (though those are certainly an attraction), but for a major conference on science teaching and learning. Three presentations will feature the latest research on the Engineering is Elementary curriculum. Engineering Practices vs. Science Practices . . . Not the Same! All of the EiE-focused papers will be presented on Thursday, April 14th. The first is by Dr. Christine M. Cunningham, EiE founder and director, and Dr. Gregory Kelly, a professor of science education and the associate dean for research, outreach, and technology in the College of Education at The Pennsylvania State University. Their paper, titled Epistemic Practices of Engineering, explores the ways some engineering practices differ from science practices. 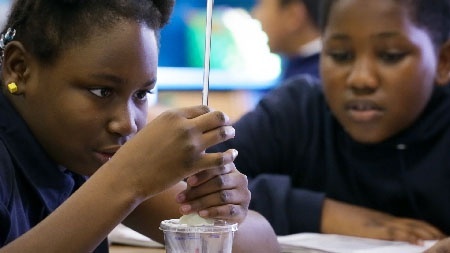 Though the Next Generation Science Standards emphasize the similarities between practices in these two fields, Christine and Greg argue that understanding the differences has important implications for the way we teach engineering at the K–12 level. One important way engineering differs from science is in the way it frames failure: as a useful way to test and learn. 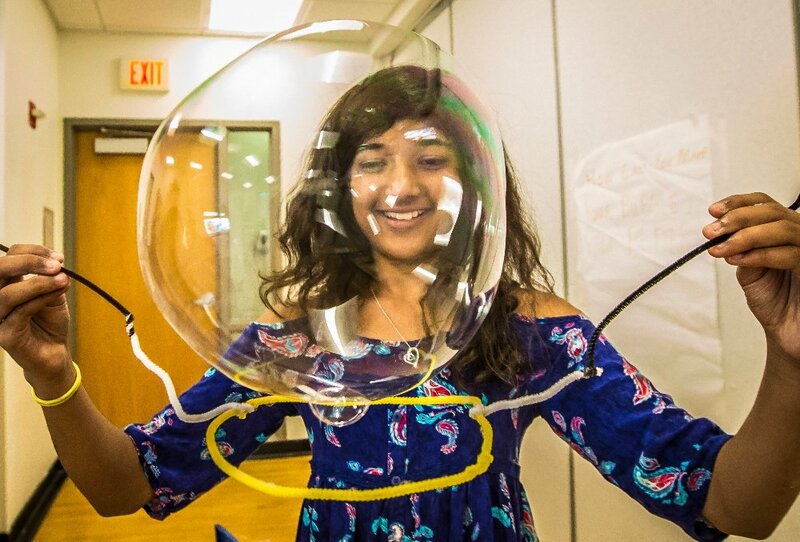 Dr. Pamela Lottero-Perdue, a Towson University researcher and EiE professional development collaborator, will present a paper titled Fifth Graders' Perceptions about Failure and Mindsets Before and After Learning to Engineer. 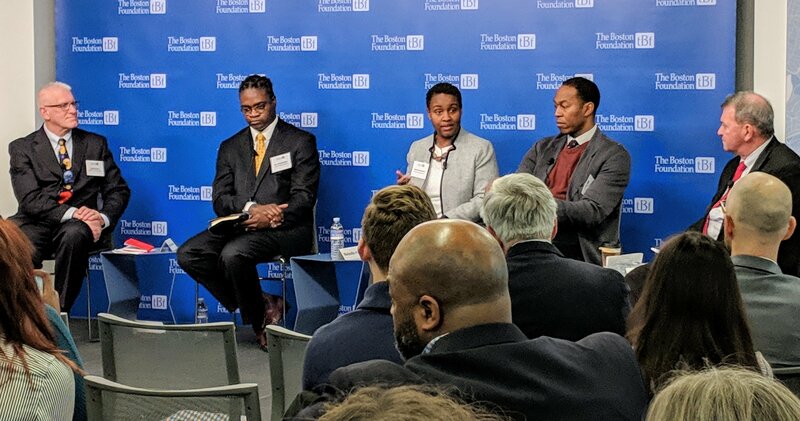 Lottero-Perdue compares survey data collected from more than 2,000 fifth graders students first before, then after they learned with the EiE curriculum, exploring whether engineering helps students develop more of a “growth mindset” when they engineer than they do in school in general. 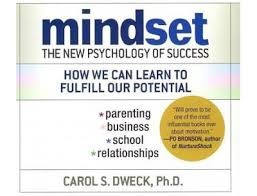 (Researcher Carol Dweck pioneered the terms "growth mindset" and "fixed mindset" to refer to ways of thinking about intelligence and responses to failure.) Learners with a fixed mindset are likely to equate failure with “not being smart,” but students with a growth mindset can fail with equanimity, ready to try again, work harder, and choose new strategies. Good engineers use evidence to draw conclusions. 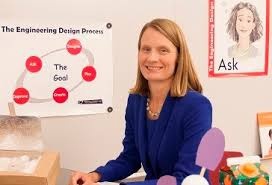 Dr. Heidi B. Carlone of the University of North Carolina at Greensboro and her colleagues at UNCG and High Point University will present a paper titled Exploring the Salience of Epistemic Practices of Engineering for Fifth-Grade Students' Meanings of Engineering Competence. 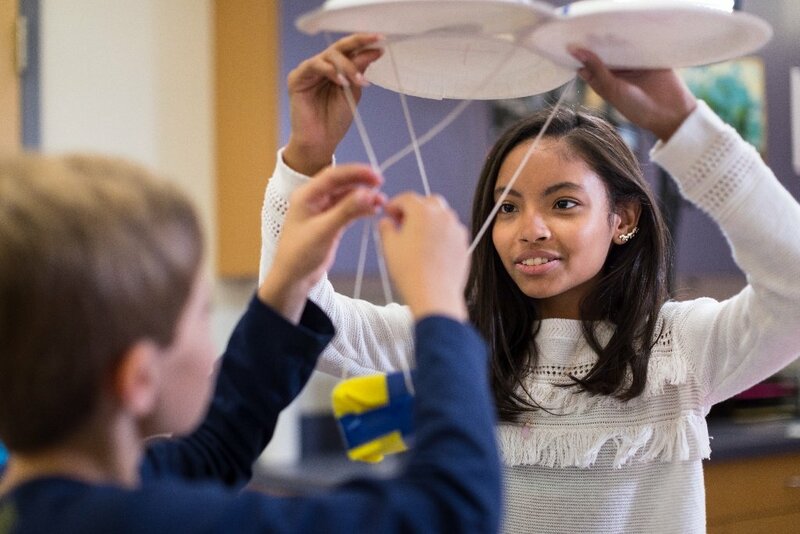 The North Carolina team investigated what it means to students to be a “good engineer,” observing fifth graders as they used the EiE curriculum to design water filters and solar ovens. The North Carolina team identified three especially prominent cultural narratives (good engineers “get along with others,” “are persistent,” and “use evidence to draw conclusions”), but they also saw that in practice, some students assigned unexpected meanings to these narratives. These findings may be helpful for creating professional development experiences that prepare elementary teachers for the realities of teaching engineering in their classrooms. 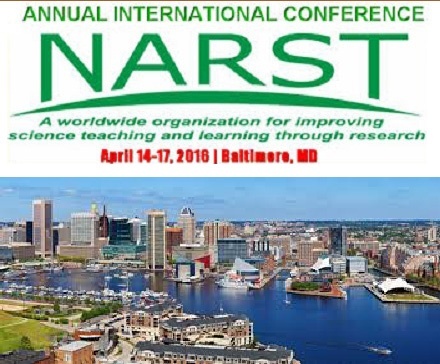 The three EiE-focused presentations are part of the NARST Related Paper Set “Exploring Epistemic Practices of Engineering in Elementary Classrooms,” which takes place Thursday, April 14 from 2:40 pm–4:10 pm at the Renaissance Baltimore Harborplace Hotel in Salon B. See you there! 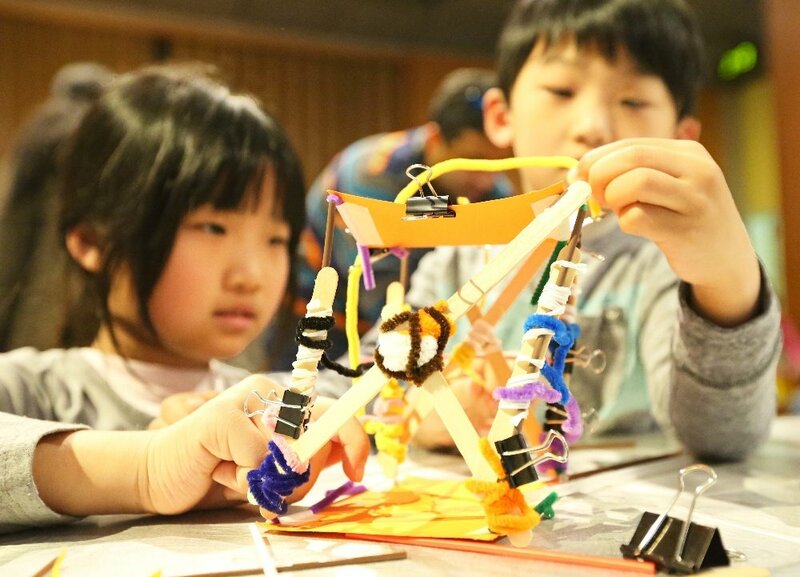 Engineering is Elementary is a project of the National Center for Technological Literacy at the Museum of Science, Boston.